Use a torch to magnify the bubbling effect! Have you ever wondered how a Lava Lamp works? 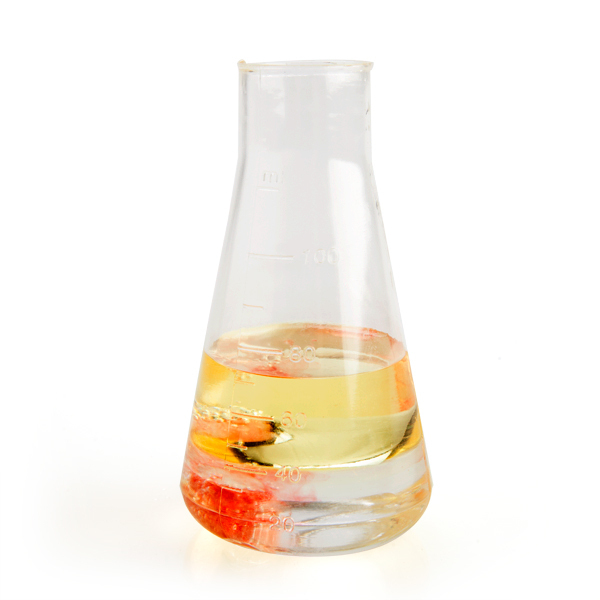 You might think it's magic with all the light and mesmerising liquid, but really, it's science! 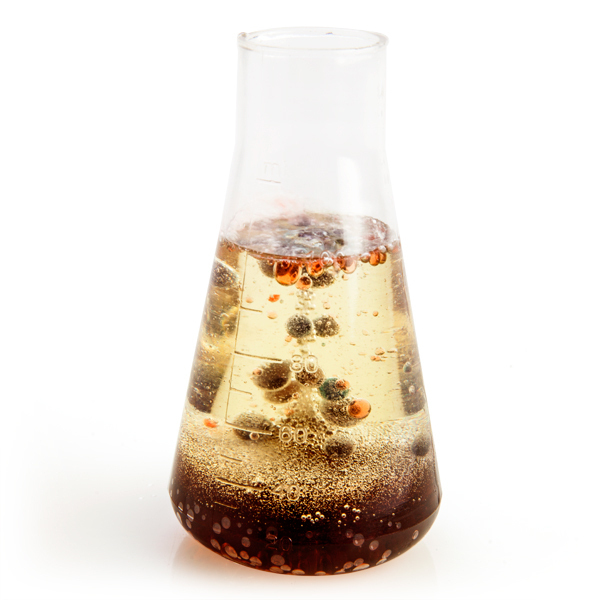 With Lava in a Bottle, you can learn how to make a homemade, kid-safe lava lamp right in your own home! 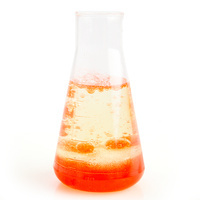 Create different colours of lava by using combinations of the included Fizzy Tint Tables. While there is no actual lava involved, you will be amazed at the flowing, fizzing, bubbling concoction you can generate! 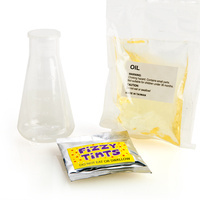 Why not magnify the effect by using a torch to illuminate the "lava flow" as you break your fizz tablet into the beaker in a darkened room! 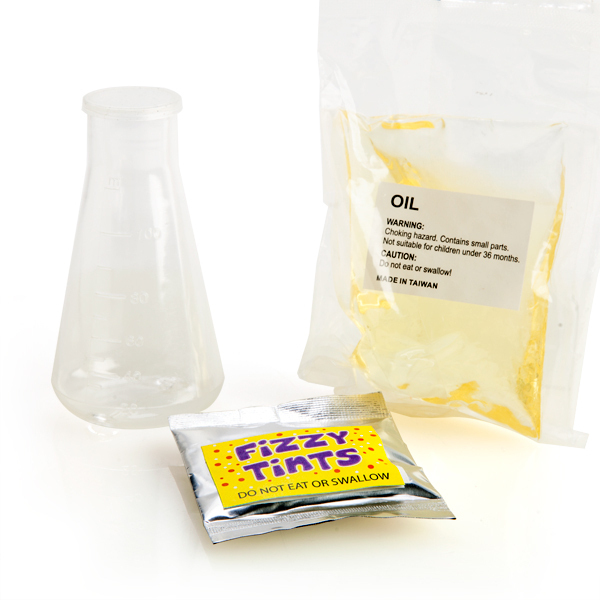 Your kit includes: A beaker, soybean oil, 5 coloured fizzy tint tablets and full instructions. Package dimension: 16cm (l) x 5cm (w) x 22cm (h). 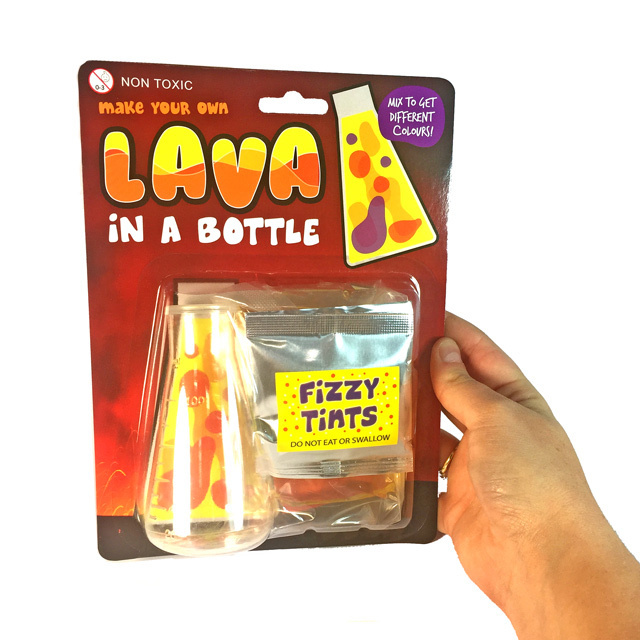 Once we got over the disappointment that is wasn't going to be "real" lava it was entertaining to drop the tablets in and watch them fizz and bubble. It was a good diversion for 15 or so minutes, as we used all the tablets putting them in one after the other to see the changes in colour.